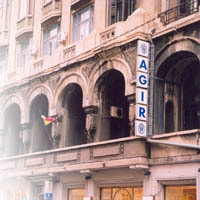 The General Association of Engineers in Romania (A.G.I.R. ), that has reappeared within the Romanian society in 1990, is a professional organisation, with full autonomy, non-governmental, apolitical, and with non-profit activity, constituted on a non- limited duration. The statutes establish the General Association of Engineers in Romania organisation and functioning. The General Association of Engineers in Romania is an open organisation, with a non-limited number of members, natural and legal persons, who recognise its Statutes and wish to contribute to the achievement of its objectives. A.G.I.R. is constituted on a non-limited period. 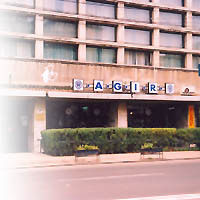 The General Association of Engineers in Romania is the factual continuation of the engineering organisations that have had successive names such as: the "Polytechnic Society", the "General Association of the Engineers of Romania", the "Technicians' Scientific Association", the "Engineers and Technicians' Scientific Association" and the "Engineers and Technicians' National Council".